Hwy. 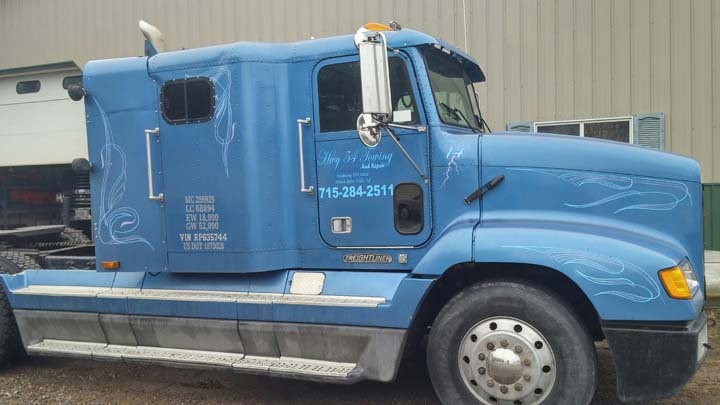 54 Towing & Repair, L.L.C. Hwy. 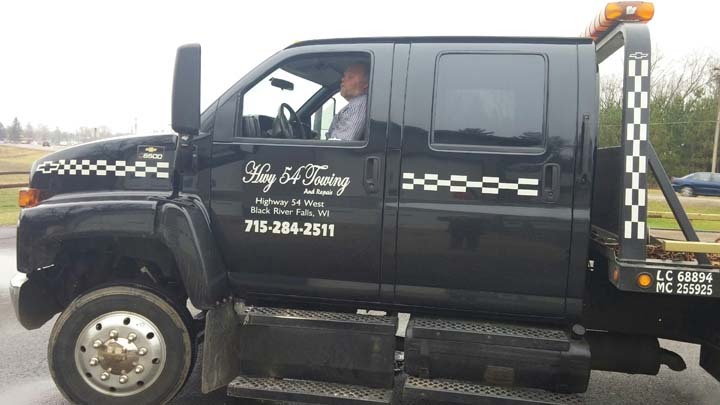 54 Towing & Repair, L.L.C., in Black River Falls, WI, is the area’s premier auto repair and towing company serving since 1999. 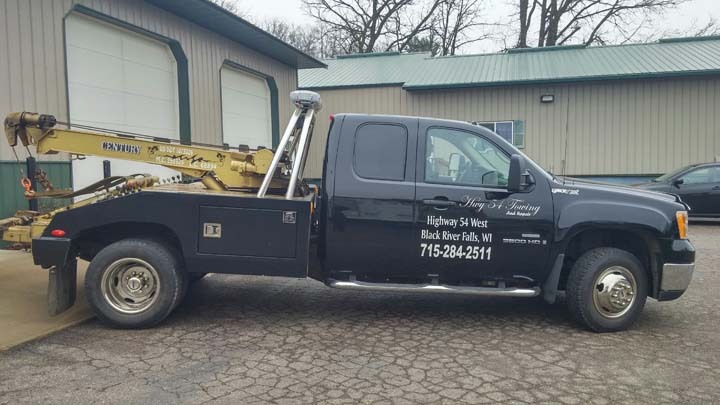 We tow and recover 24/7! 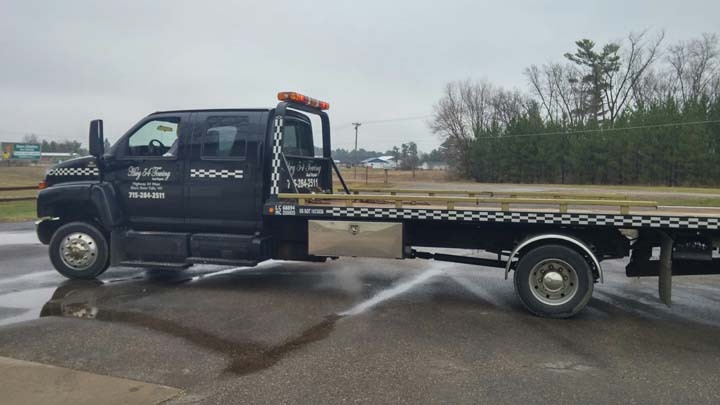 We also offer full service auto repair, heavy duty towing, lockout services, jump starts, oil changes, brakes, transmissions and used tires. 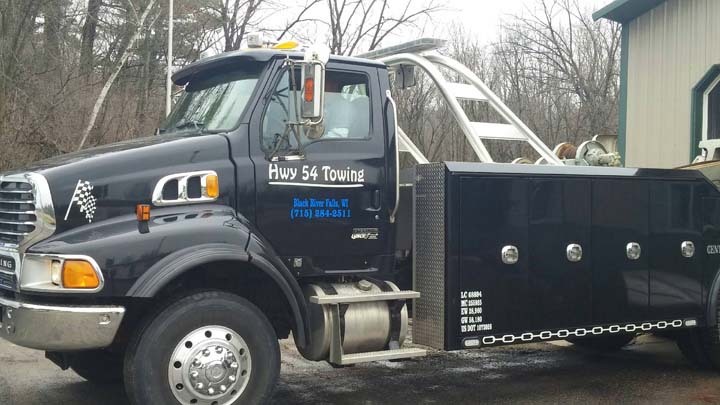 For all your auto repair and towing needs, call Hwy. 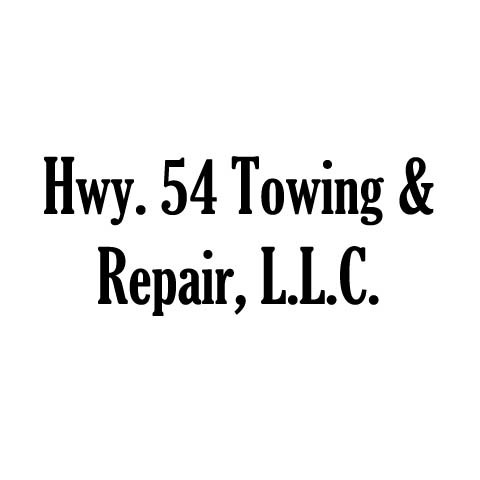 54 Towing & Repair, L.L.C.